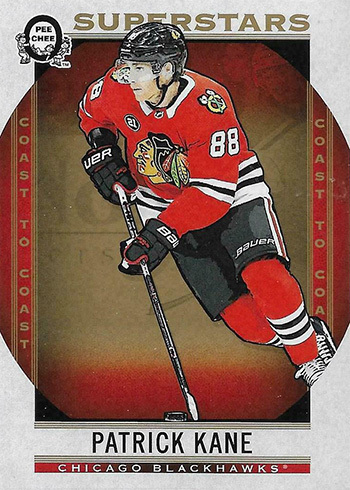 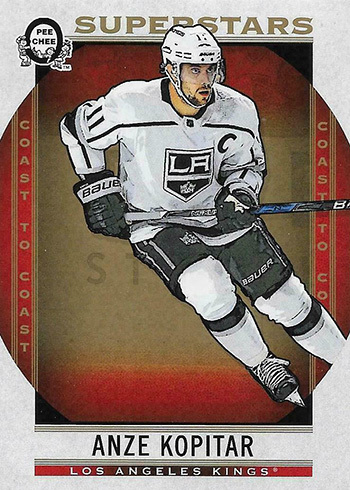 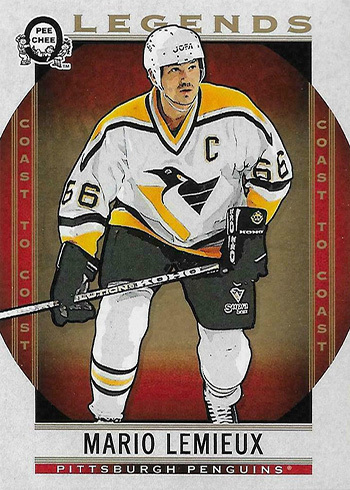 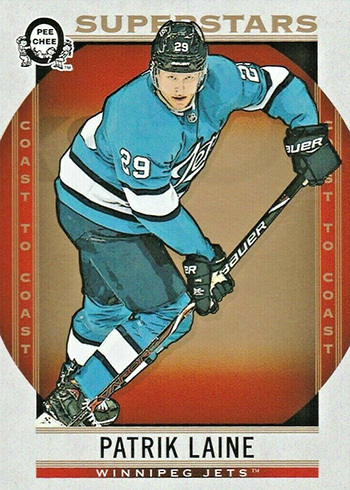 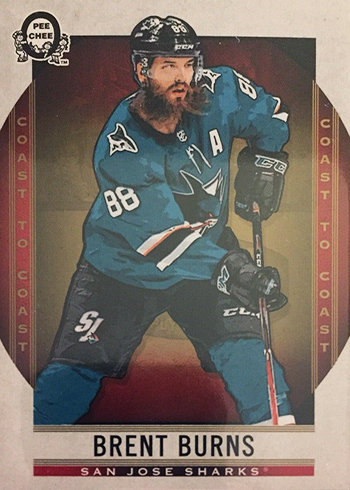 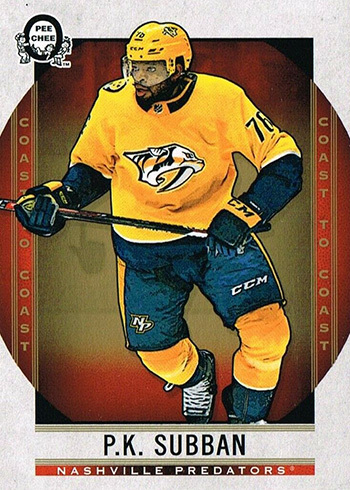 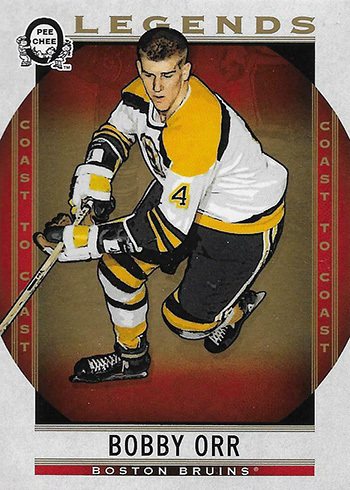 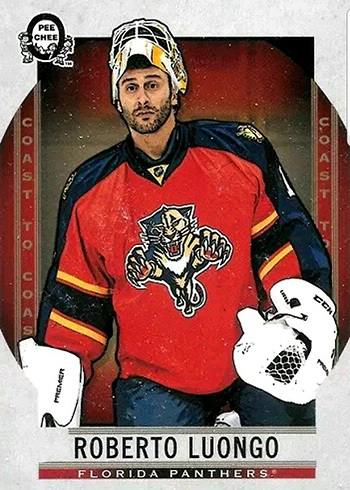 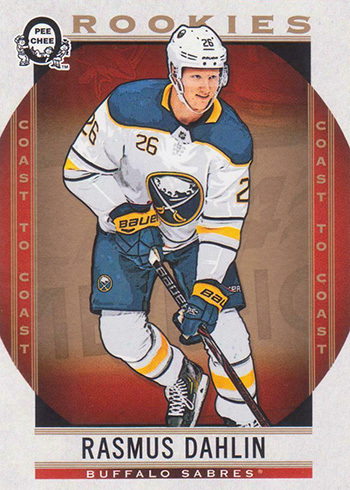 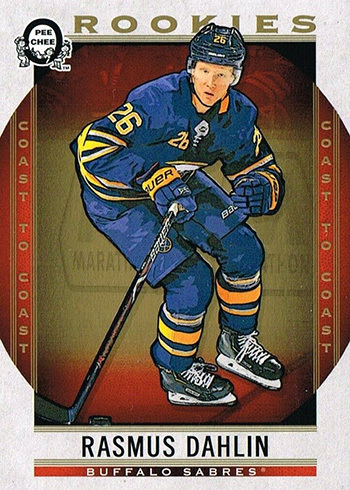 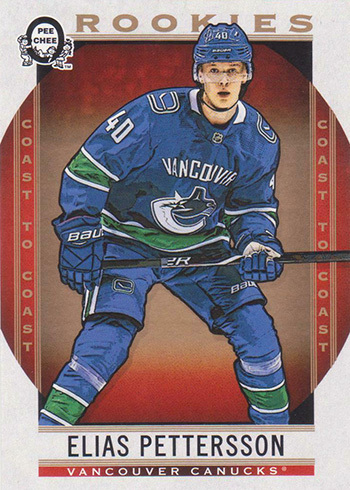 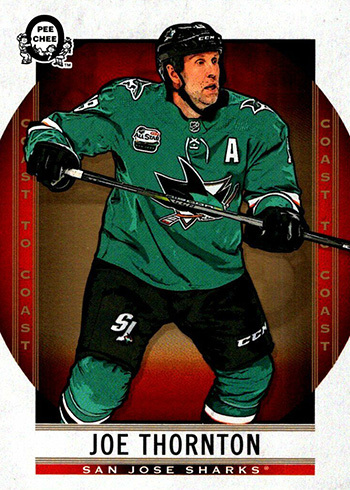 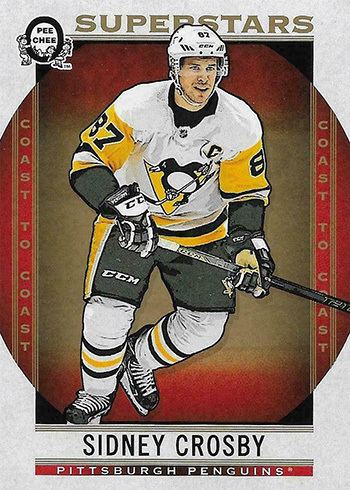 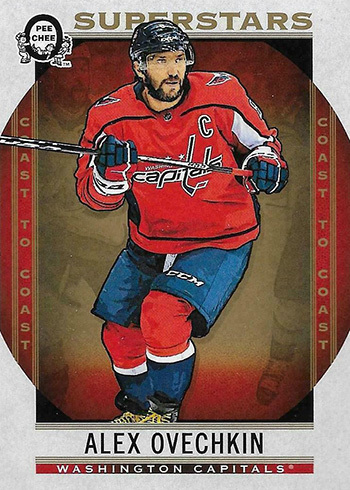 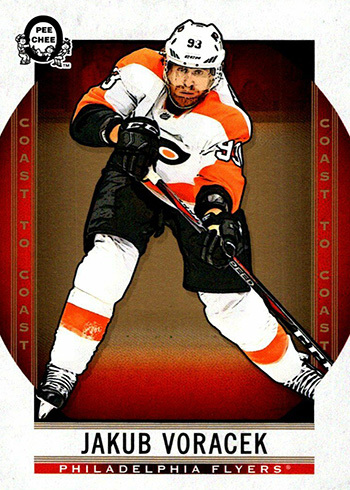 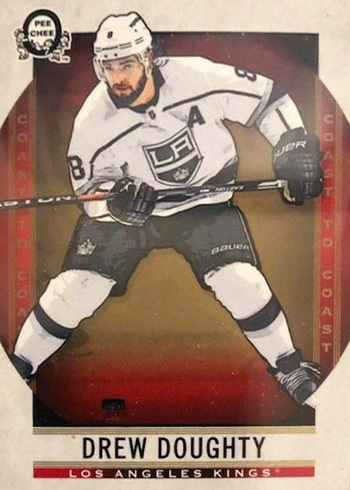 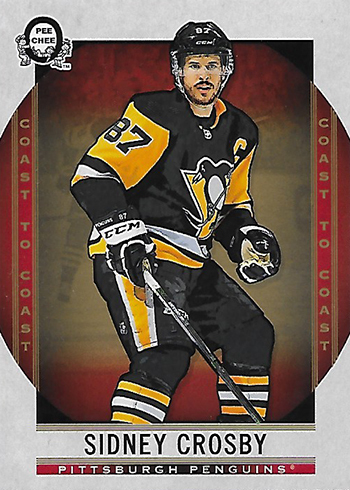 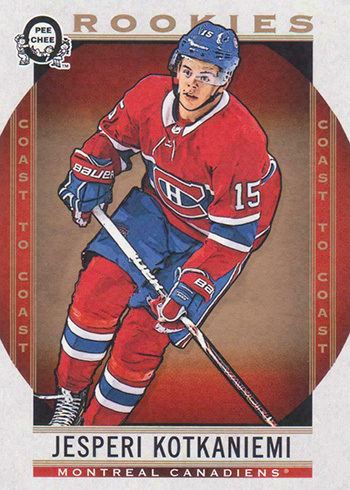 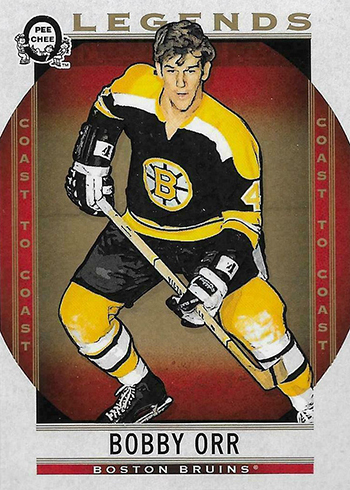 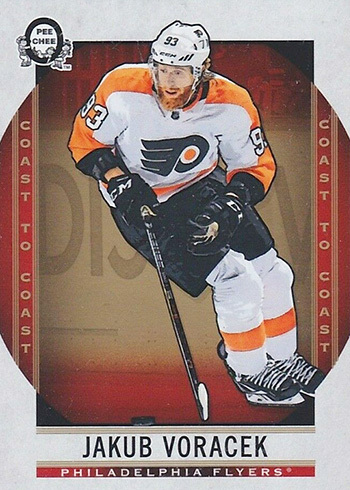 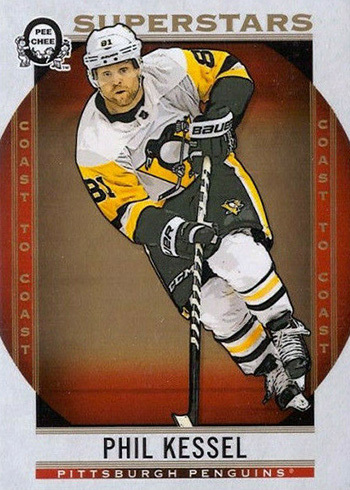 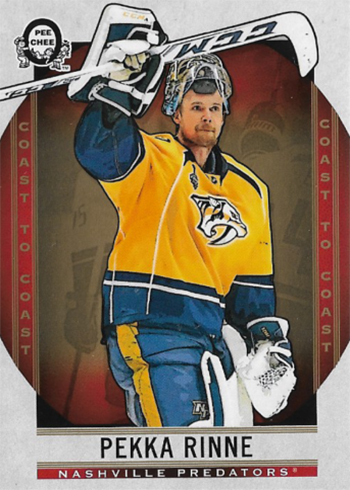 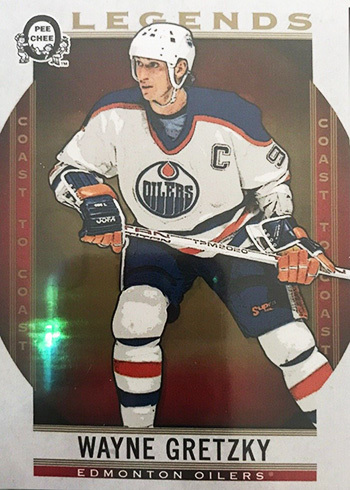 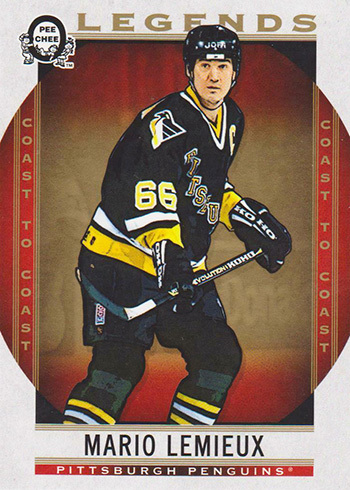 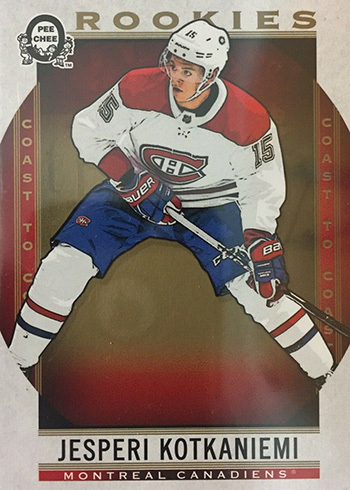 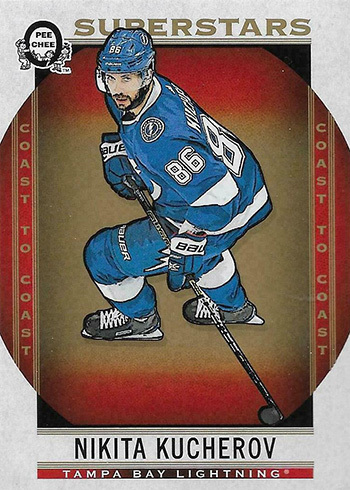 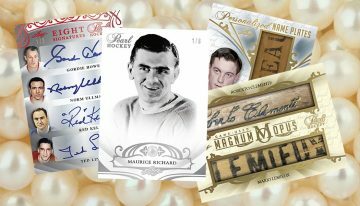 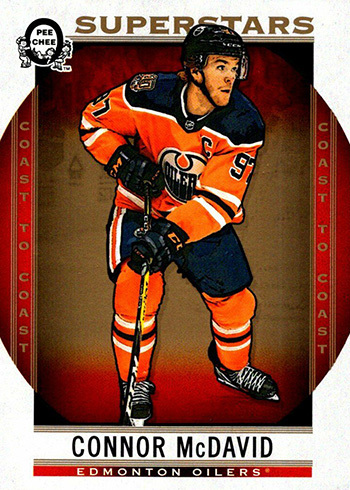 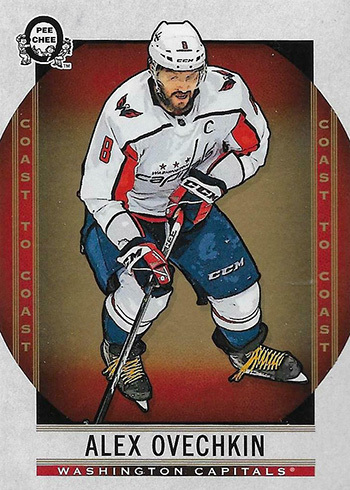 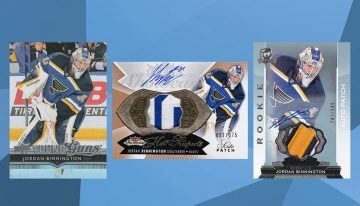 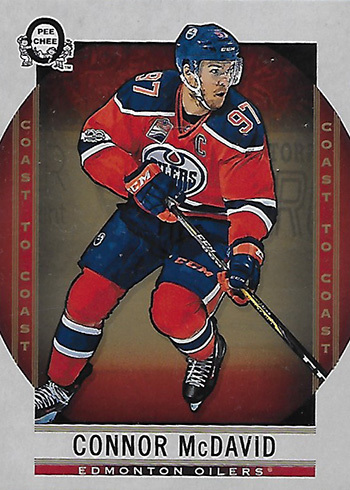 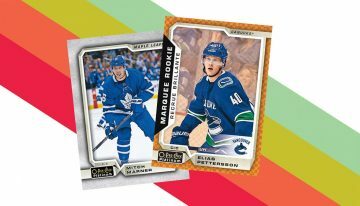 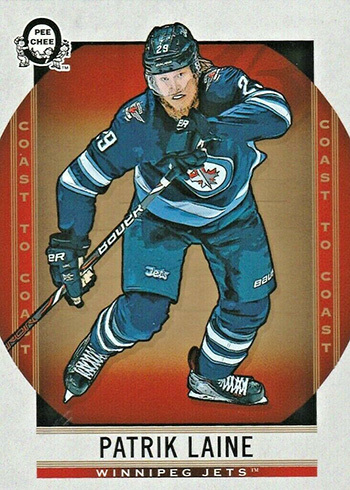 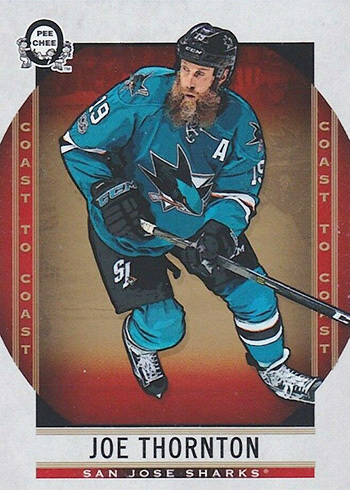 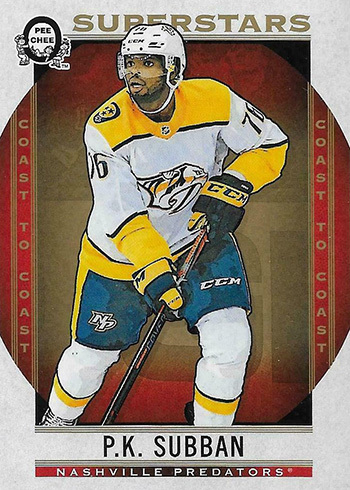 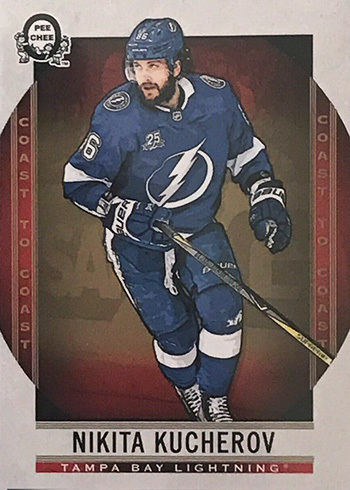 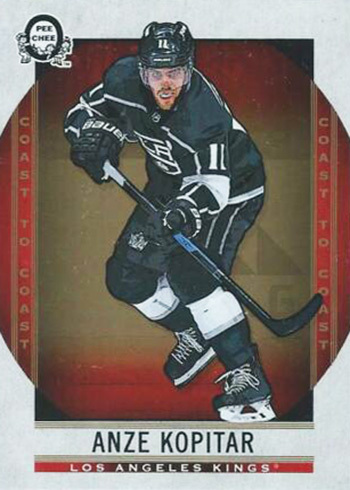 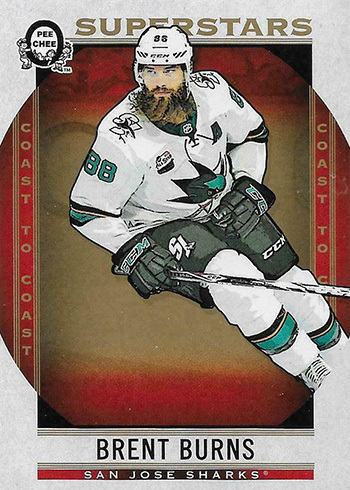 2018-19 O-Pee-Chee Coast-to-Coast Hockey variations are one of a handful of unannounced inclusions in the Canadian Tire-exclusive release. 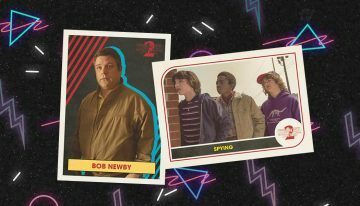 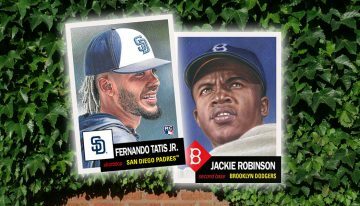 These bring SSP alternate images to many of the base set’s biggest cards. 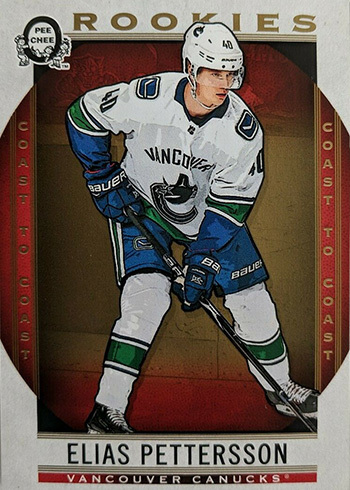 Many of the 2018-19 O-Pee-Chee Coast-to-Coast Hockey variations switch up the jersey colors. 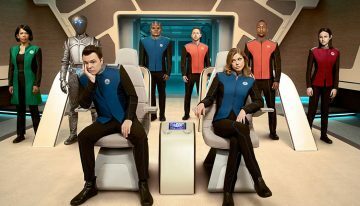 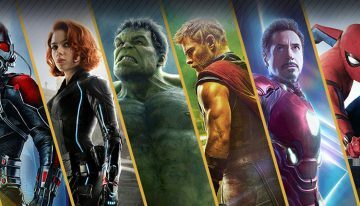 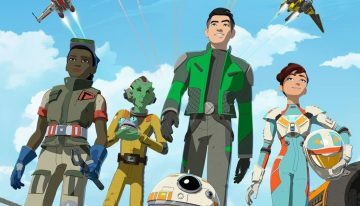 However, some are more subtle and you’ll probably need to have an image gallery handy (like the comprehensive one below). 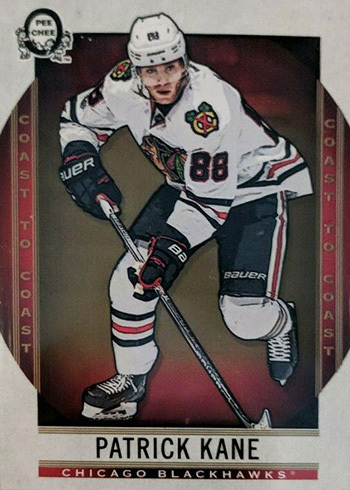 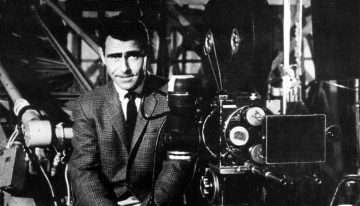 Variations don’t appear to have any sort of consistent theme outside of being secondary photos. 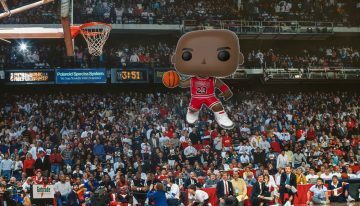 It doesn’t look like there’s a tip-off somewhere, either. 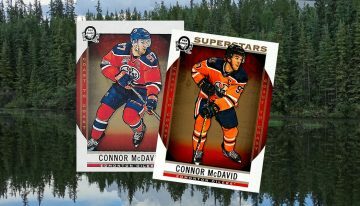 That is except for the Superstars subset. 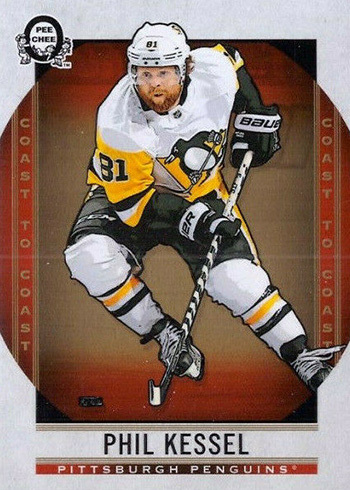 Numbers 101-150 on the checklist normally have a “Superstars” banner across the top for the base cards. 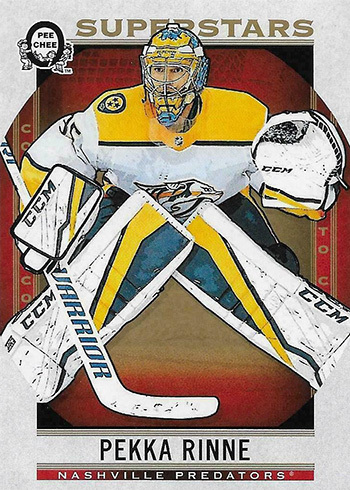 Variations do not. 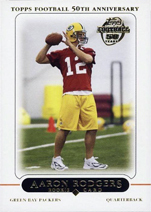 This does not carry over to the similar Rookies and Legends variations. 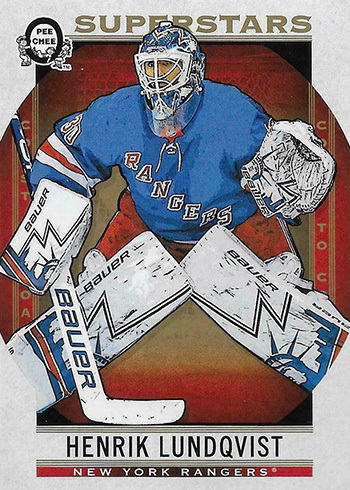 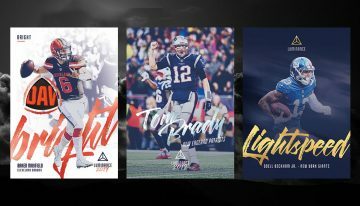 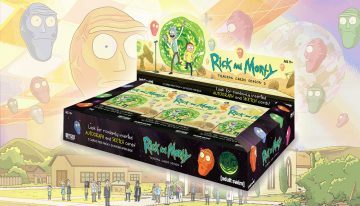 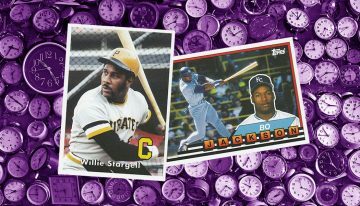 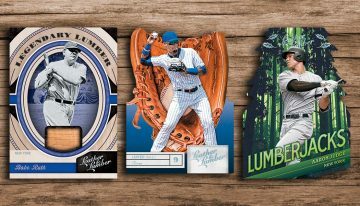 Like virtually all of Upper Deck’s surprise Easter Egg inserts, odds and production numbers haven’t been announced. 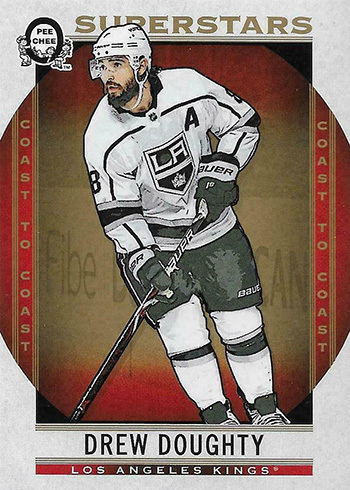 With all that in mind, here’s a detailed look at both the 2018-19 O-Pee-Chee Coast-to-Coast Hockey variations and their base counterparts so you can spot them with ease. 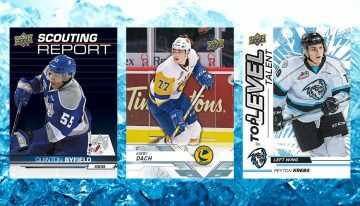 The following is a list of confirmed 2018-19 O-Pee-Chee Coast-to-Coast Hockey variations. 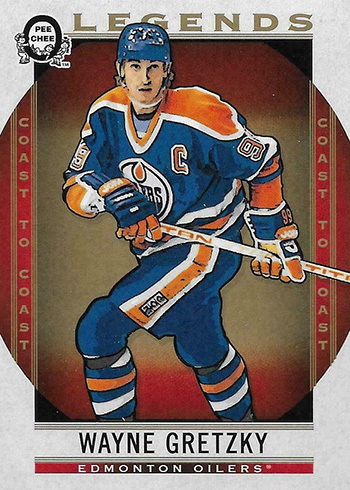 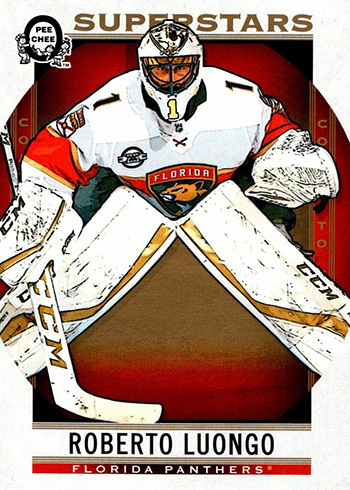 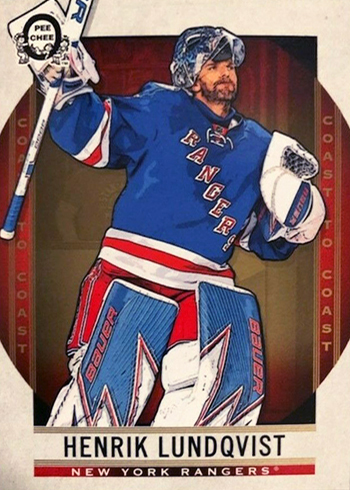 Because Upper Deck did not release a checklist for these, more could be added. 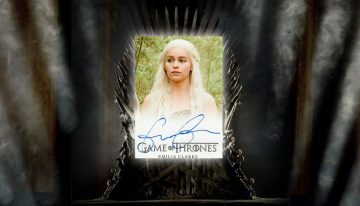 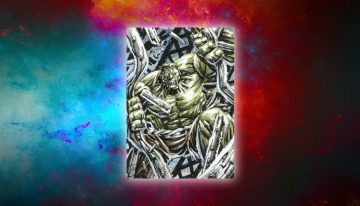 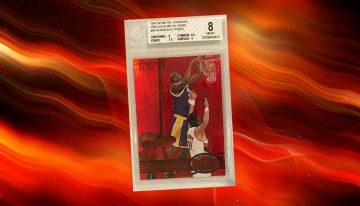 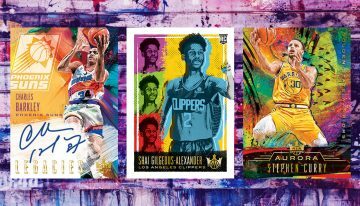 If you’re looking for a specific card, click on the links to see what’s available on eBay. 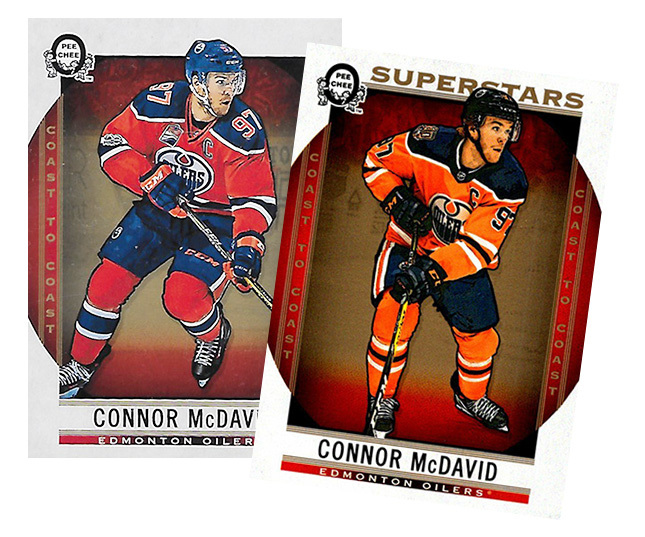 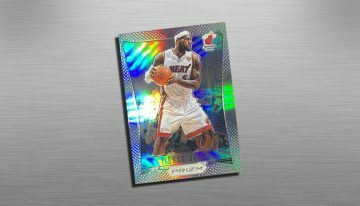 Variations for #101-150 do not have the “Superstars” banner on the front. 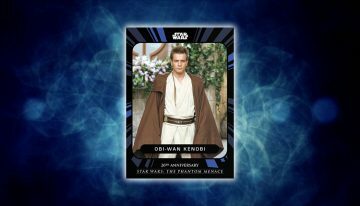 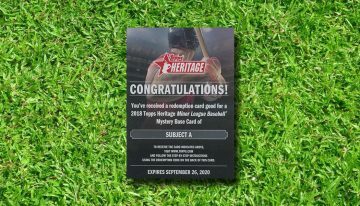 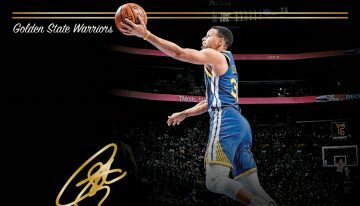 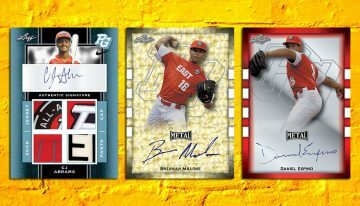 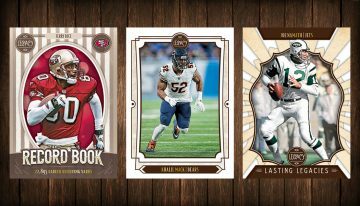 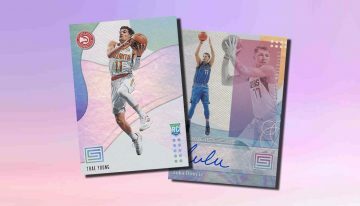 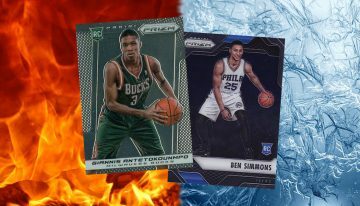 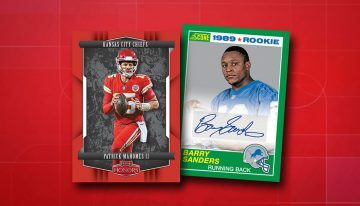 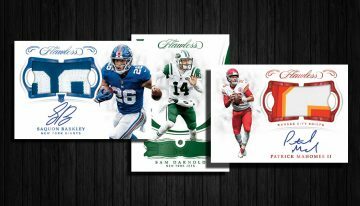 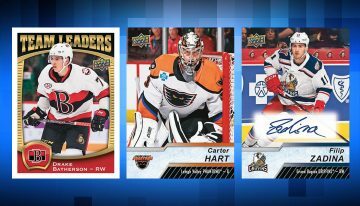 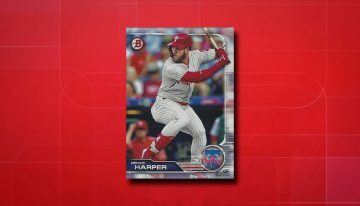 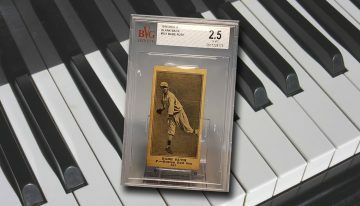 Topps Total Making a Comeback?